WHENEVER a new law gets enacted in the Philippines, we have a tendency to dismiss it as another of the government's in-the-moment measures that are bound to be forgotten as quickly as another Enteng Kabisote sequel. Even if the logic behind the law is sound, we're quick to argue that the powers that be won't even bother enforcing it for very long. In 2017, the Anti-Distracted Driving Act caused mass hysteria among the motoring public. The law was enacted without warning, and its implementation caused a lot of confusion and anger due to its vague definition of what exactly 'line of sight' meant. Let's not forget, too, the response to all the restrictions on mounting a mobile phone on a vehicle's dashboard or windshield, considering that the typical jeepney's dashboard is littered with so many items. But timing and red tape aside, the reasoning behind the law makes sense. When we're driving, our eyes should be focused on the road, not on your crush's latest Instagram story. It's not a government thing or a legal thing, but a simple, straightforward, and nonnegotiable safety matter. It's been nearly two years since we reported on that story (I even appeared on live TV to discuss the law), and it seems that most people have all but forgotten about the ADDA by now. Myself included. It was a typical late-afternoon rush hour. I was listening to Spotify when I felt the urge to change songs. Traffic wasn't moving and I had my handbrake up, so I figured it was a safe time to browse my playlist. I say figured, but really, I was acting out of bad habit. When I started moving forward, an MMDA officer made his way toward me and signaled for me to pull over into the shoulder lane. I didn't argue with the officer because I knew I was guilty, nor did I bother to talk my way out of it. I simply nodded and replied "Yes, sir" to his every word. After explaining my violation, he told me what I'd known was coming from the moment he pulled me over: I'd have to pay a whopping P5,000 for the infraction. Ouch. 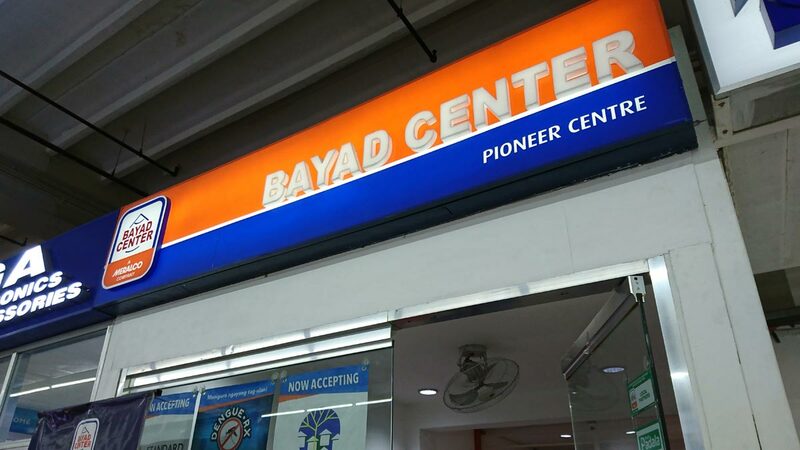 That trip to the Bayad Center a few days later was as embarrassing as it was humbling. Choosing which song to listen to definitely wasn't worth the P5,000 out of my hard-earned paycheck. It was painful to part with the money, but really, it's not about the fine. Fiddling with your phone when you're behind the wheel, handbrake up or not, is a bad habit we all need to break. No Spotify playlist, social-media feed, or text message is worth the risk of an accident. That's the real lesson here.